S&D Yachts Ltd was founded in 1976 by Roland Darmanin Kissaun. The company’s motto has always been the delivery of a top-quality service with key focus on reliability. 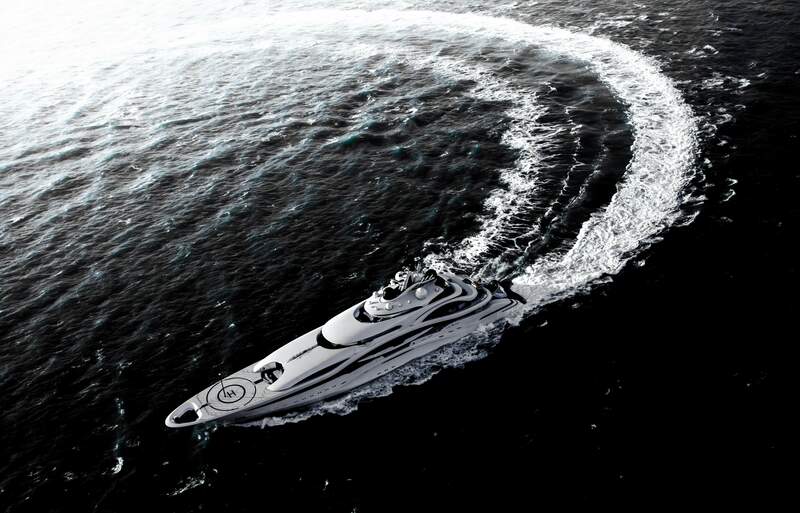 Since then, the company soon gained an international reputation for being Malta’s leading Yacht Agent, Broker and Corporate Services company. 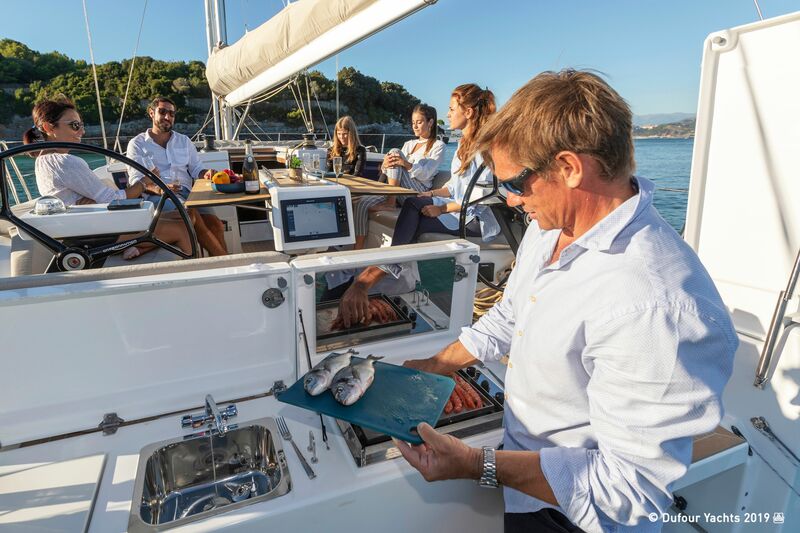 Visiting yachtsmen came to rely on the unrivaled service delivered by the experienced and dedicated staff whose customer service is second to none. 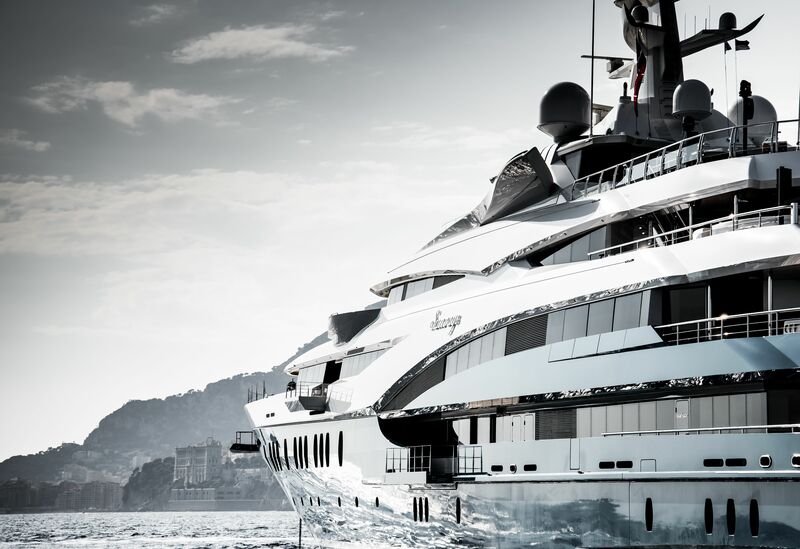 As yachts became larger and professionally managed, S&D Yachts has evolved in line with the industry. This has entailed an organizational growth and restructuring as well as upgrading the operational facilities. 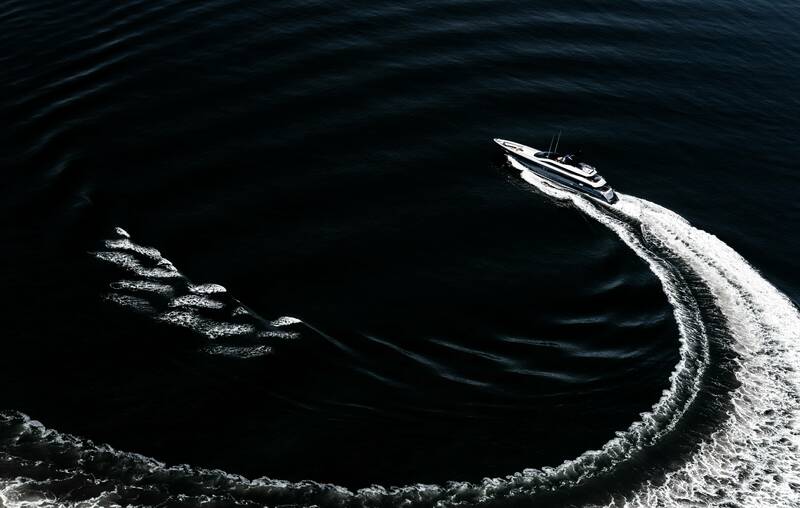 View the Full Range of Dufour Yachts. View the Full Range of Yachts on sale. Here at S&D Yachts we do our best to be as informative as possible. 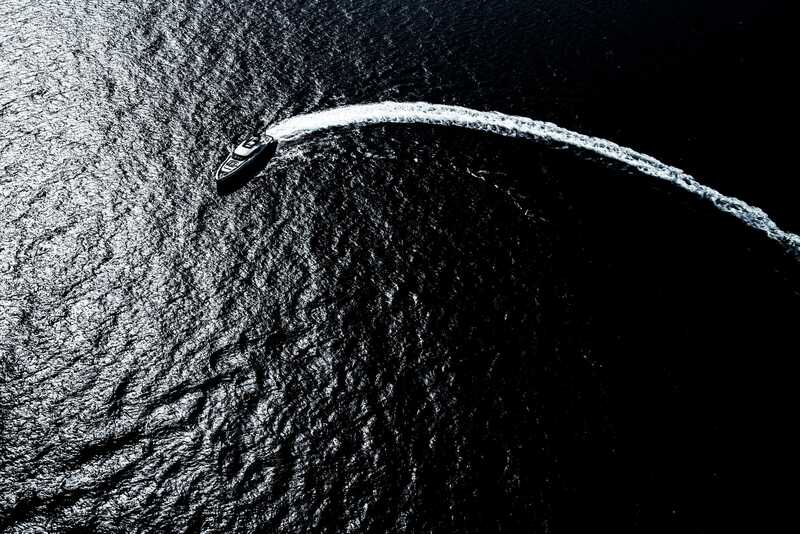 We realise that that there is nothing better than that sense of reliability when out at sea. Keep an eye out for upcoming articles which will vary from services offered to any difficulties a boat owner might come across. Sign up to our newsletter (*coming soon) to follow and also benefit from any ongoing exclusive follower offers we might have at the time and also bonus tips & tricks of the trade!